Due to the analgesic and anti-inflammatory properties of some essential oils, they have the potential to greatly ease the discomfort of arthritis on a temporary basis. Offered below are two easy to make blends that may give you relief. Before using essential oils to ease the discomfort of arthritis, it is important that you first talk with your doctor or qualified practitioner and doublecheck for any contraindications associated with the particular essential oils that you wish to use. Select either Blend #1 or Blend #2 shown below and blend all of the oils from your chosen blend together well. Store in an airtight dark-colored glass container. Gently apply a small amount to arthritic joints. Discontinue use immediately if you experience any discomfort. 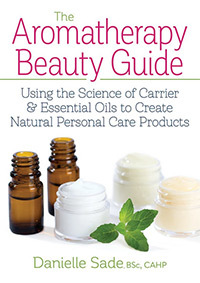 Carrier oils that possess anti-inflammatory properties include Hemp Seed, Jojoba and Pomegranate Seed Oils. Although not a vegetable oil, emu oil possesses strong anti-inflammatory properties and can be used as a carrier oil. 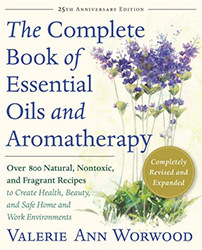 For more information about aromatherapy for arthritis, read AromaWeb's Aromatherapy for Arthritis article.